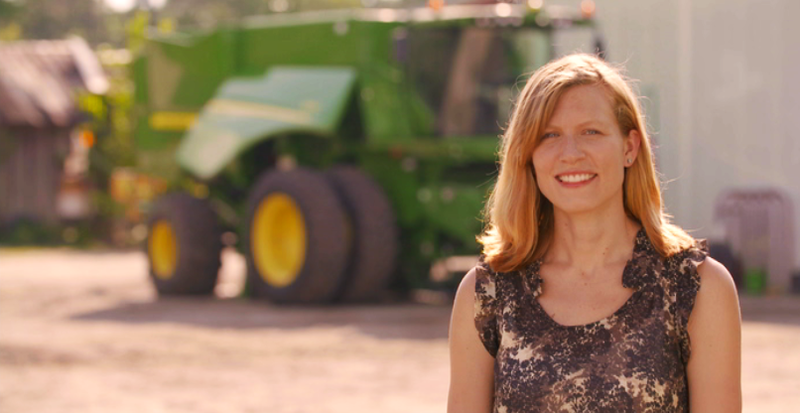 Farmers have a host of competing priorities clamoring for their time, energy and money. Fortunately, they often have trusted advisers to help them make good decisions for their operations – including about conservation practices on the farm. 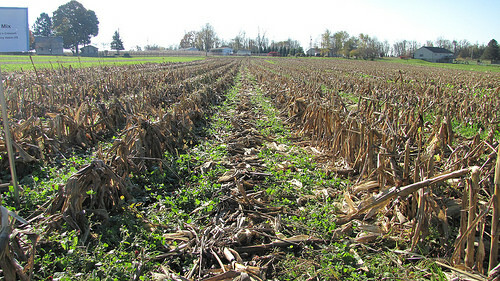 These practices, such as improving fertilizer efficiency and planting cover crops, can provide significant benefits for farmers: increasing or stabilizing yields, reducing erosion, and ensuring more of the fertilizer applied delivers yield instead of being lost to water or air. They can also increase profitability. But in order to get the best bang for every conservation buck, many of these practices require technical and agronomic expertise. As PrecisionAg suggested, who better to help integrate these practices into farm operations than the ag retailers and consultants who know their clients’ farms so well? Environmental Defense Fund’s efforts to improve sustainable farming practices through the grain supply chain received another boost, thanks to a USDA Regional Conservation Partnership Program (RCPP) grant of $500,000 in North Carolina. The award supports EDF’s collaboration with Smithfield Foods, the world’s largest pork producer, and brings in university and grower organization partners. In 2014, Smithfield’s hog production division made a commitment to engage 75 percent of its grain sourcing acres, or about half a million acres, in sustainable farming practices by 2018. These practices reduce fertilizer losses to the water and air, thereby improving water quality and cutting greenhouse gas emissions. In 2015, through a sustainability program called MBGro, Smithfield helped farmers plant cover crops, use efficient nitrogen sensors, and employ other conservation practices on nearly 100,000 acres in the Southeast. 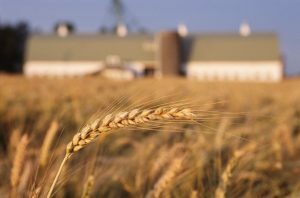 Earlier this year, the company announced the expansion of its sustainable grain program to its Midwest sourcing region with ag retailer United Suppliers. But Kansas farmer Gail Fuller has been at the forefront of soil health measures since the early 1980s. 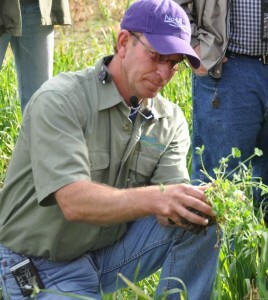 Just last month, he hosted the fourth annual “Fuller Field School,” a soil health workshop that was attended by growers from across the globe. Wacky weather isn’t just a fluke. According to the National Climate Assessment (NCA), extreme weather events are becoming more common and are likely to increase in the future, which poses challenges for farmers and communities. Traditional ways of responding to weather crises, such as building higher flood walls and digging deeper wells are expensive and often fail. The good news is that farmers are increasingly turning to more natural solutions and practices, often referred to as “green infrastructure,” that use nature to reduce the impacts of both floods and droughts. Green infrastructure is also needed to reduce fertilizer pollution and restore the Gulf of Mexico dead zone to safe levels, as a new study published today in the Journal of the American Water Resources Association (JAWRA) reports.